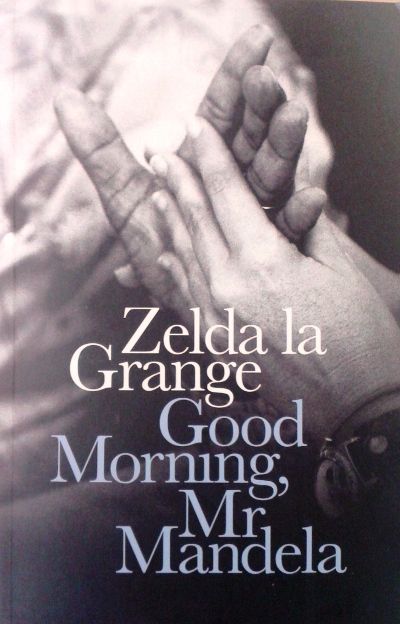 We review Good Morning, Mr Mandela a book by Zelda la Grange, Mandela's former PA. The 19-year relationship between South Africa’s first democratically-elected president, Nelson Mandela, and an Afrikaans woman was more than just that of employer and employee. Rather, it was one that embodies many of the qualities the late Madiba stood for - reconciliation, love and acceptance. This memoir tells the extraordinary story of a young typist who managed to occupy one of the most-coveted spots in the life of the statesman that many could only dream of. Theirs was a special relationship that had a profound impact on the life of his personal assistant, and it makes for riveting reading. Her account of the many years she served him gives a different and delightful insight into the man who was loved around the world - little things like his insistence on keeping his watch on South African time whenever he travelled, no matter where he was in the world; about calling his wife Graca twice a day, wherever she was, and how he granted an audience with an eight-year-old boy after he wrote him a letter to talk about the country.